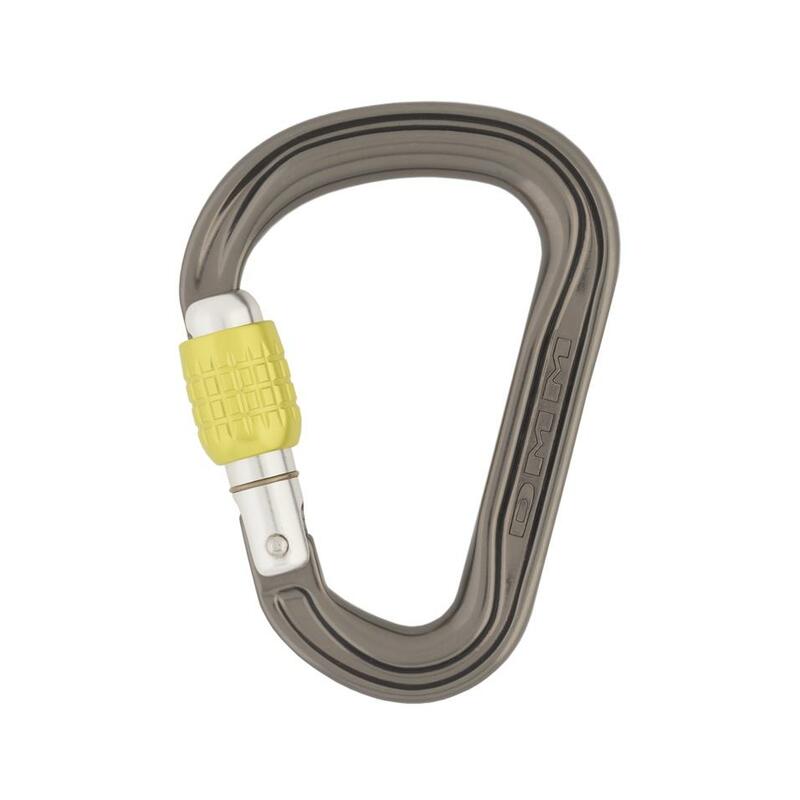 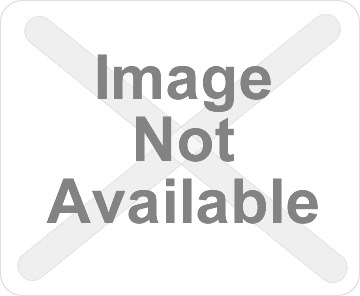 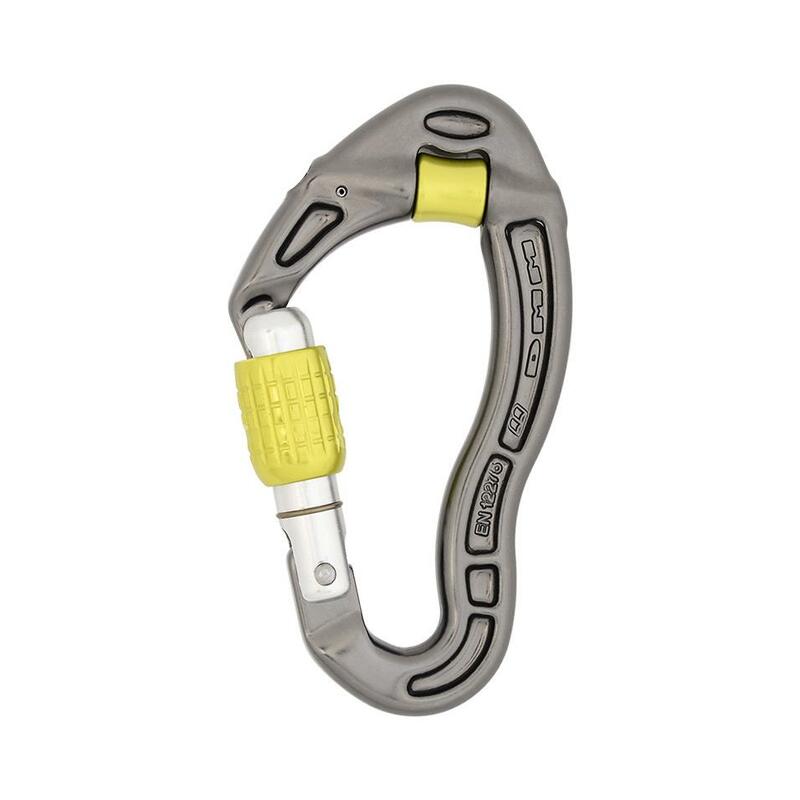 An extremely compact and lightweight HMS carabiner that is ideally suited to belaying and rigging. 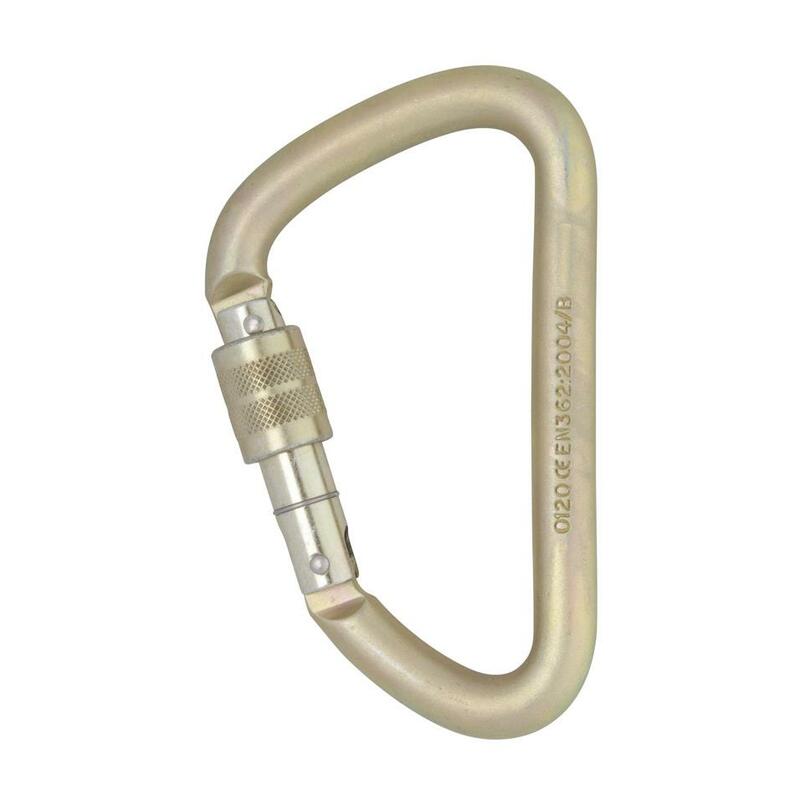 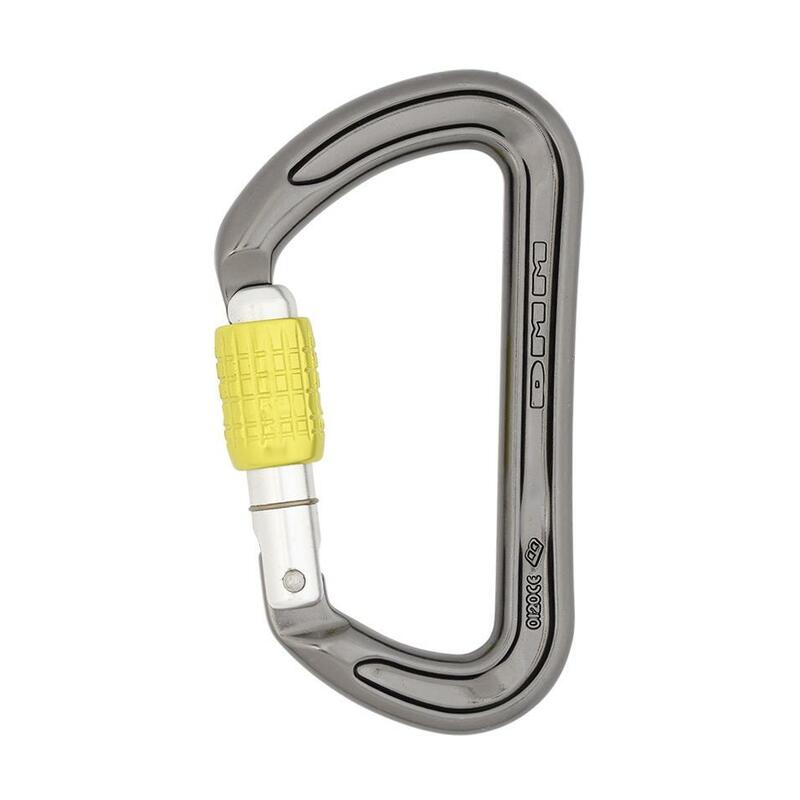 A lightweight steel oval carabiner that gives stable rigging. 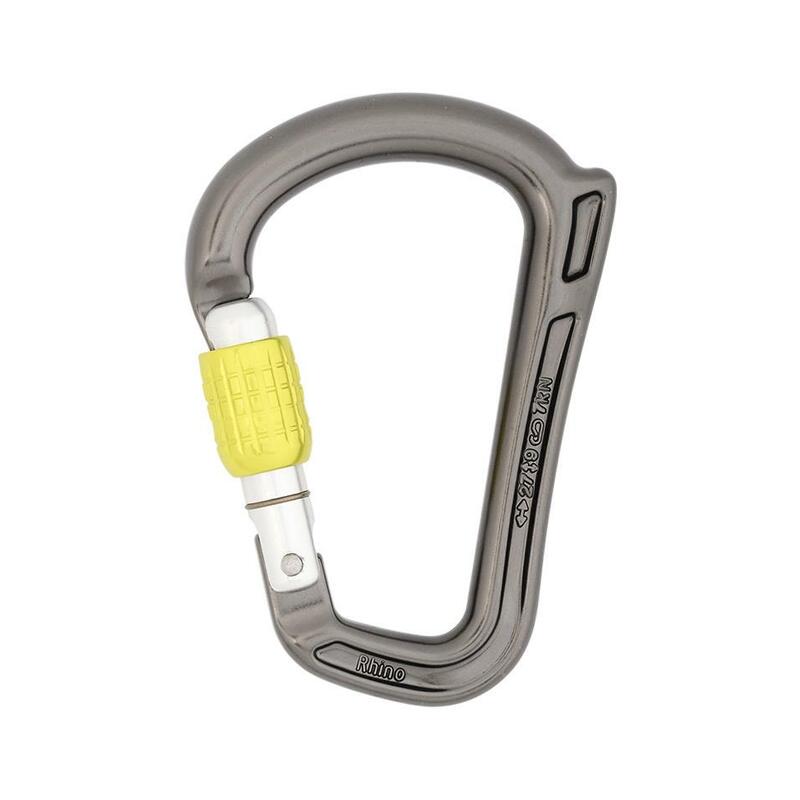 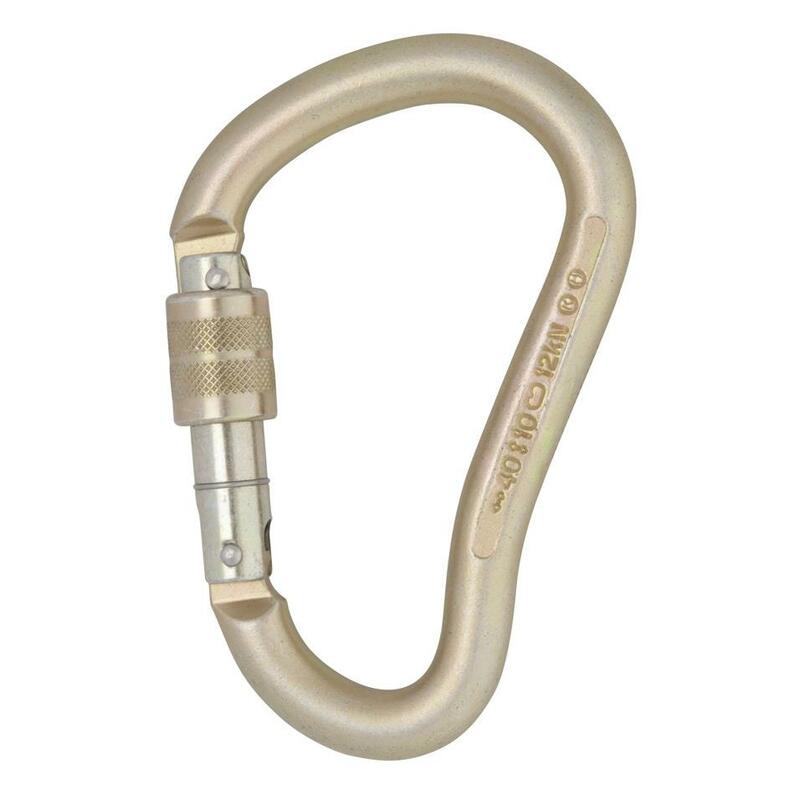 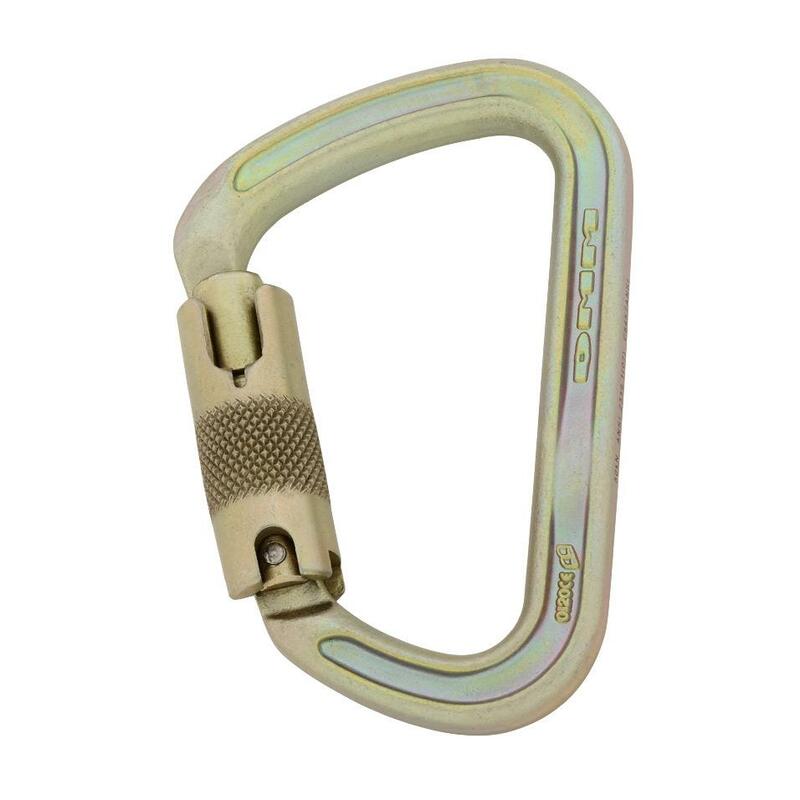 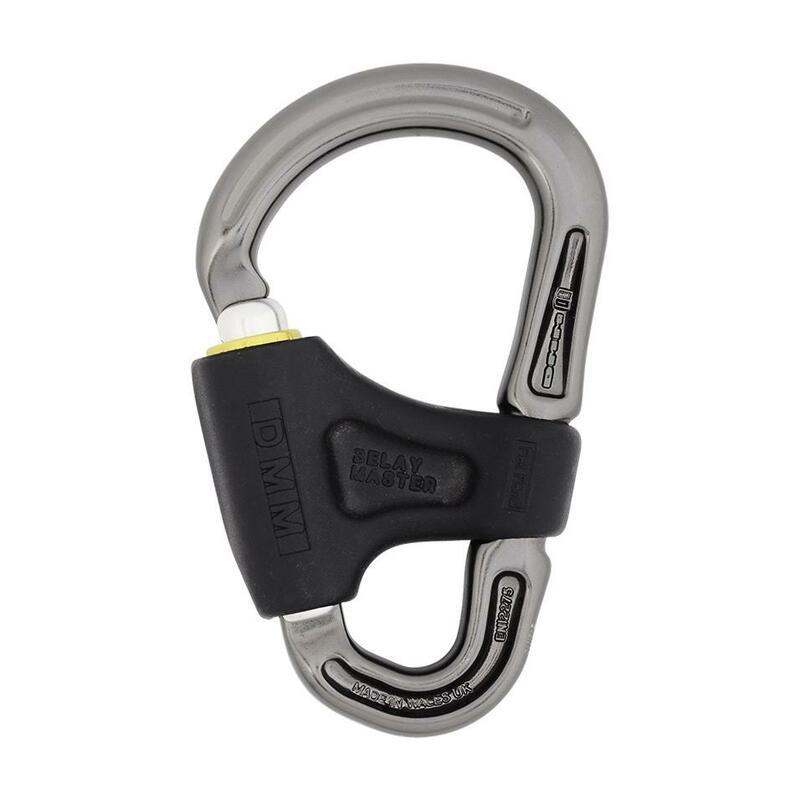 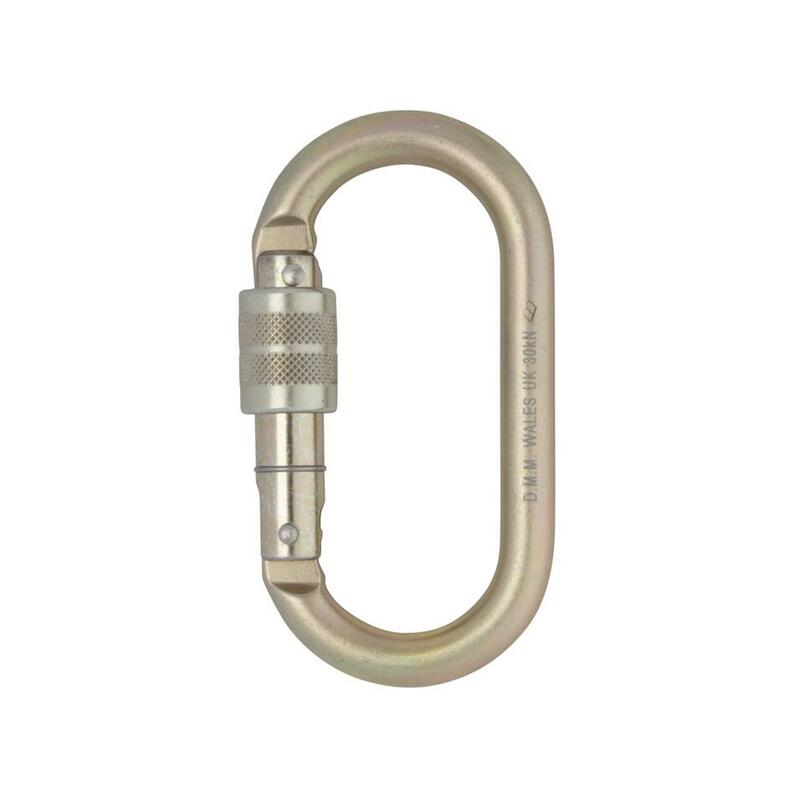 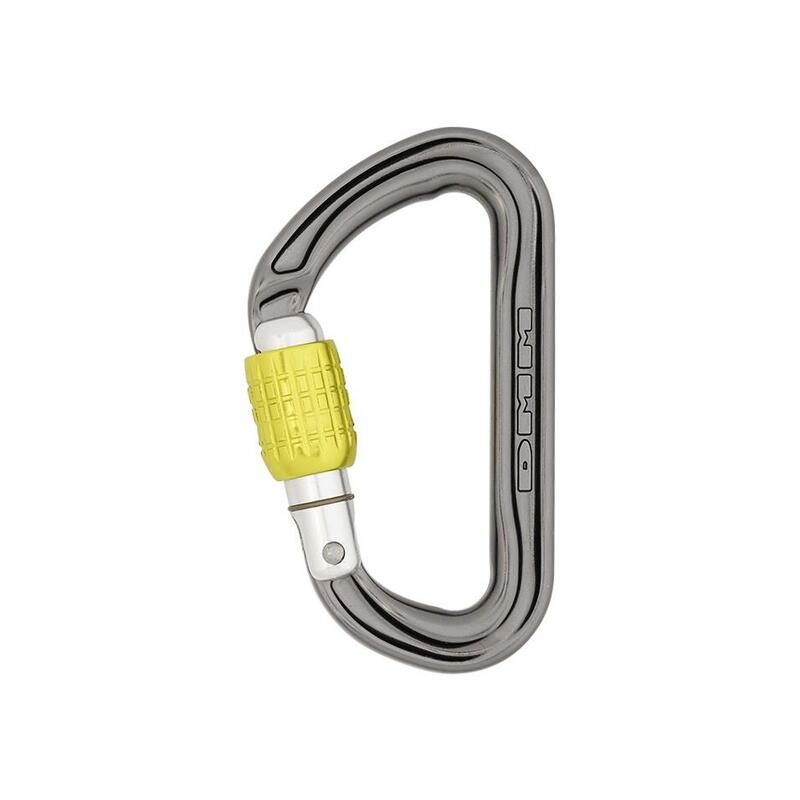 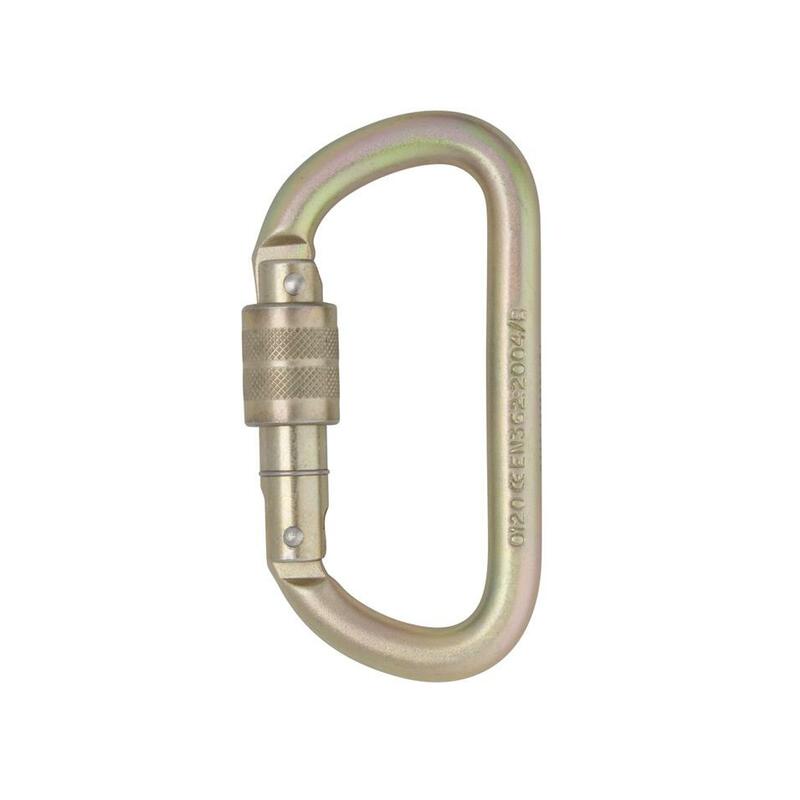 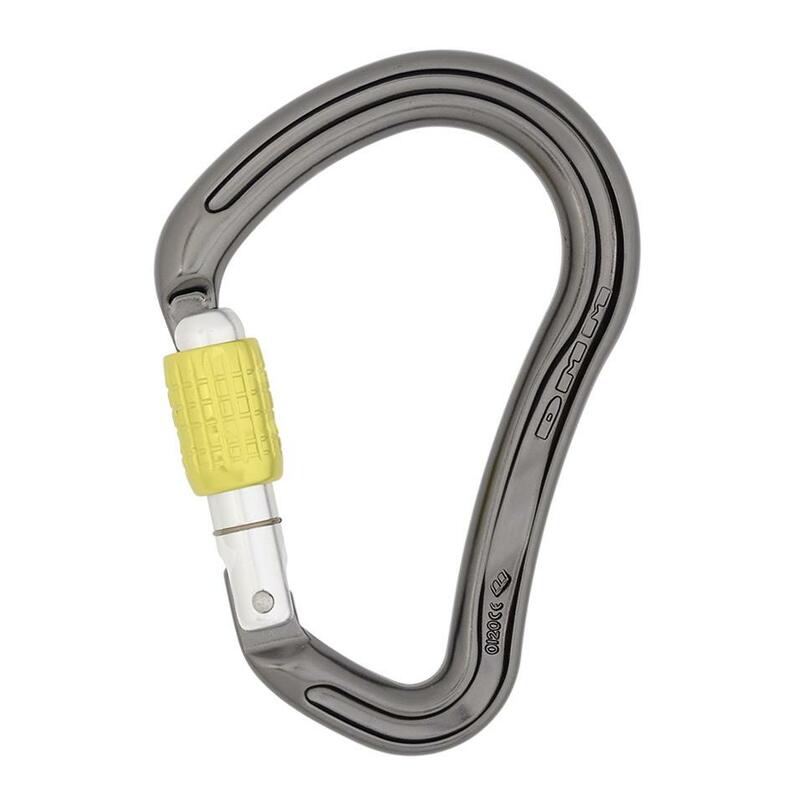 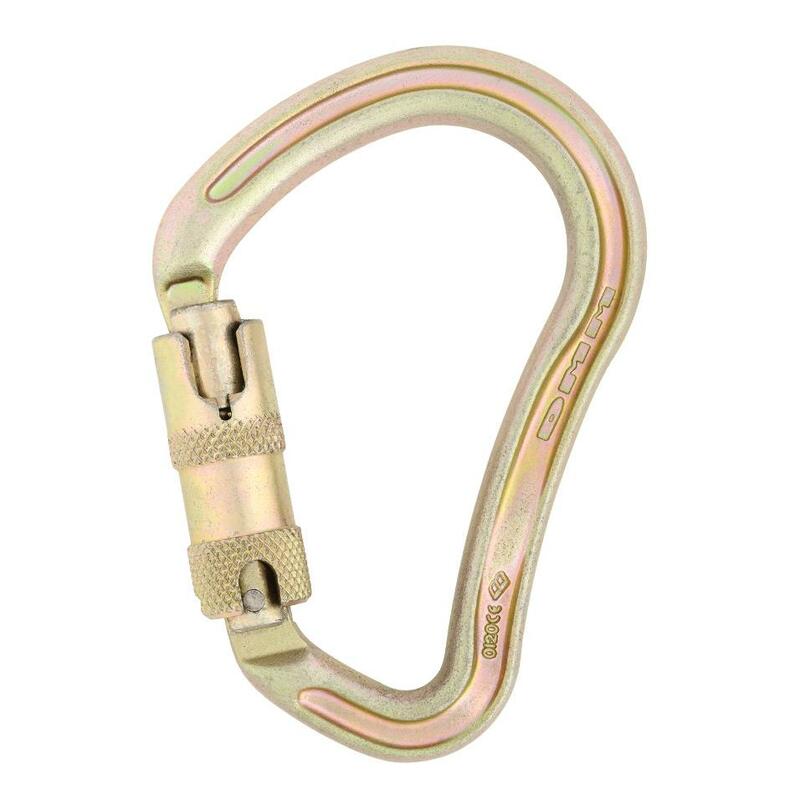 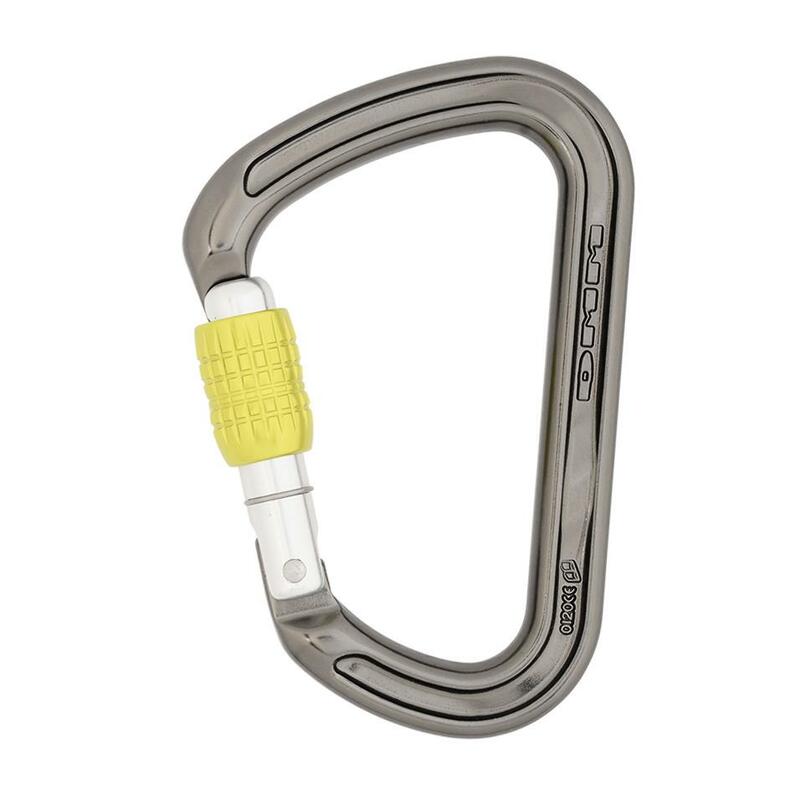 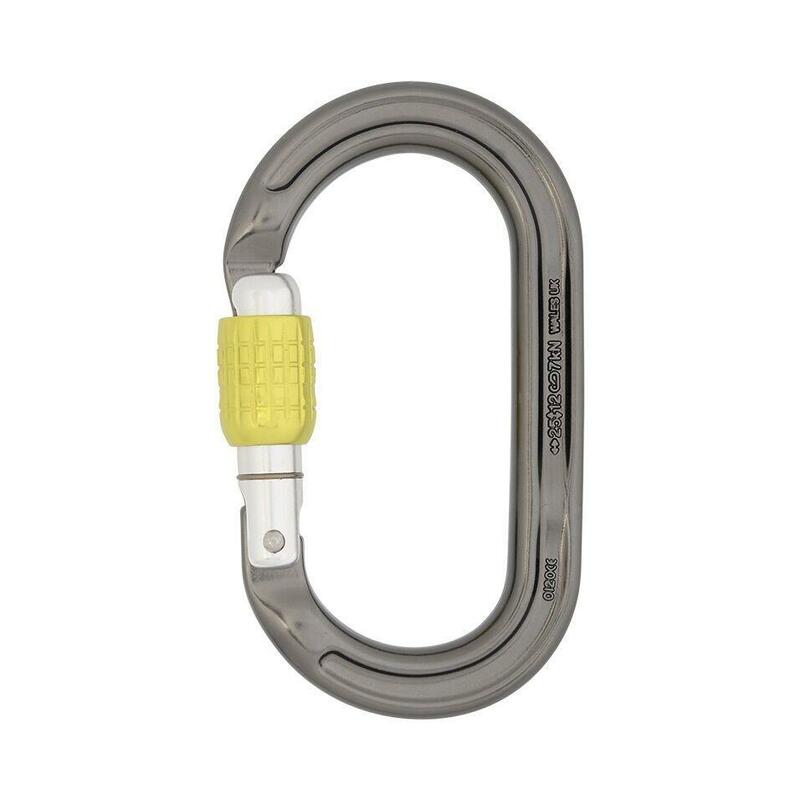 A lightweight steel HMS carabiner with a large gate opening and extended top bar for ease of handling and stable rigging.